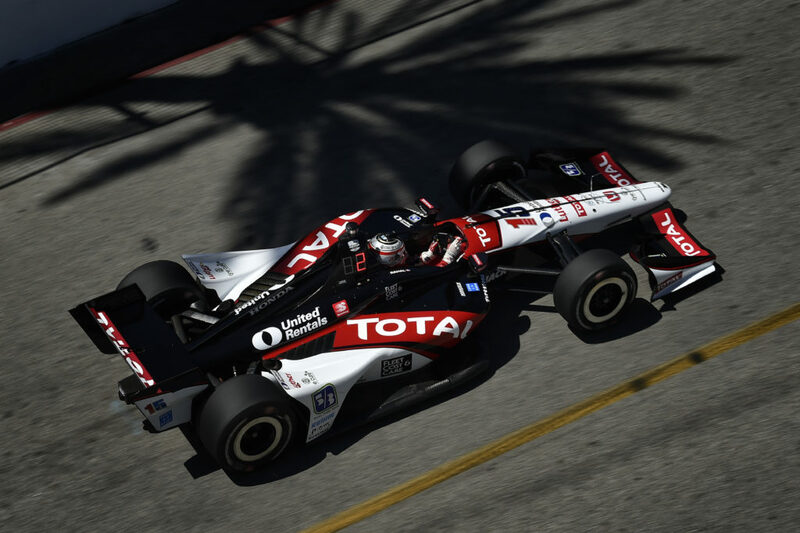 The Shell and Pennzoil Grand Prix of Houston presented by the Greater Houston Honda Dealers doubleheader on June 28 and 29 will mark the third and fourth races for the team at M.D. Anderson Cancer Center Speedway at NRG Park. The team competed on the temporary circuit downtown around the George R. Brown Convention Center from 1998-2001 and at this course in 2013. It will mark the second time for RLL to compete in an event promoted by team co-owner Mike Lanigan’s company, MJ Promotions, since he joined the team in 2011. The event will mark the fourth overall Indy car weekend at Reliant Park and second since the 2006 and 2007 Champ Car races that MJ Promotions also promoted. The team will field the No. 16 National Guard entry for Graham Rahal and the No. 16 Rahal Letterman Lanigan entry for Luca Filippi. 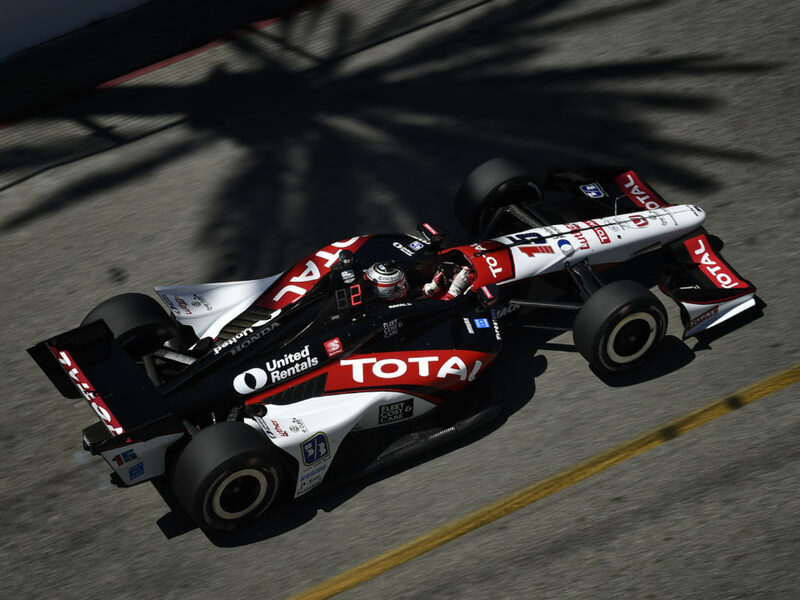 Graham Rahal set the 10th fastest time in Group 2 of qualifying on Saturday to earn a 19th place starting position but was assessed a 10-grid penalty for an unapproved engine change and started 24th. The team employed good pit strategy and he was able to move up to a seventh place finish. Qualifying for Race 2 in Houston was cancelled due to standing water on the course so the field was set by Entrant Points and Graham started the race 19th. He was hit on the opening lap by Simona de Silvestro who was penalized for “avoidable contact” and had to pit for a new nose which put him a lap down. Later he tagged the wall and had to pit for a new rear wing which dropped him another lap down. He finished 18th… James Jakes set the sixth fastest time in Group 2 of qualifying to earn a ninth place start and steadily gained positions in the first stint of the race and was in fourth place when a miscommunication over the radio led to him entering the pits for his first pit stop but the team was unaware so he had to come back in on the following lap which dropped him to the back of the field. Hard charging and the timing of caution periods enabled him to move up the field and finish sixth. James started Race 2 20th due to Entrant Points, moved up as high as fourth but the timing of a stop under caution dropped him a lap down and he ultimately finished 17th. 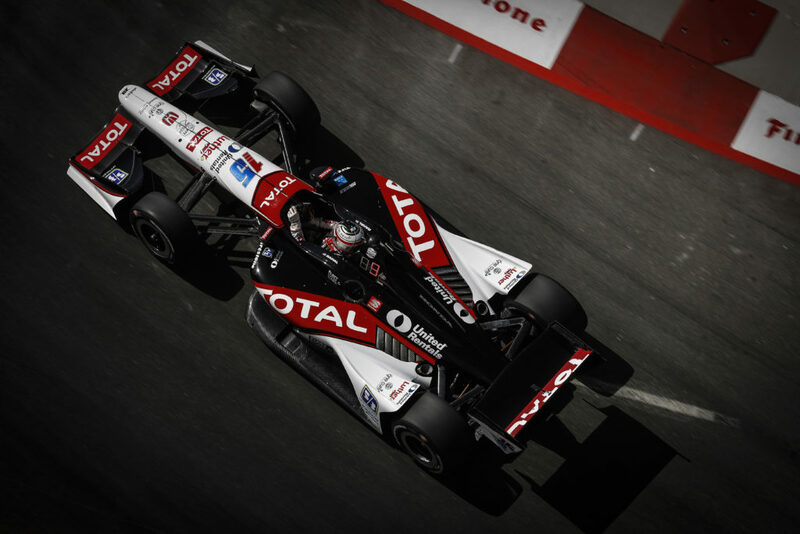 Rahal, 25, returns to the site of his first podium finish in the top form of open-wheel racing of second place while a high school senior in 2007 and hopes to challenge for the win again like he did in the previous street race this season in Detroit where he finished second in Dual 1. 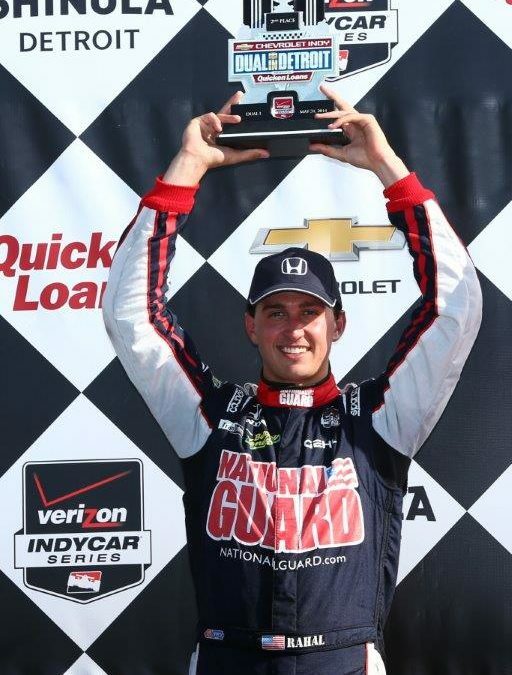 His first Indy car race here was Round 3 of the Champ Car World Series on April 22, 2007 and he became the youngest driver to earn a Champ Car podium with his second place finish at the age of 18 years, 3 months and 18 days. Rahal skipped his prom to compete in Houston and qualified sixth. 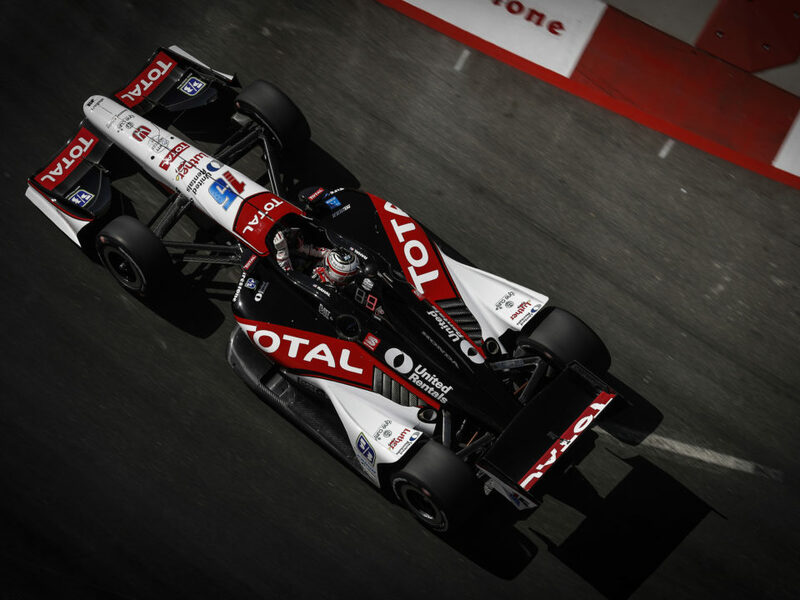 His second place finish brought his team, Newman/Haas/Lanigan Racing, a 1-2 with teammate Sebastien Bourdais earning the win from a second place start. Rahal also competed in the 2006 Atlantic Series race at Reliant Park where he started third and was in second place when he collided with Raphael Matos while attempting to take the lead with three laps to go and finished 15th. It will be his second Indy car race here and third overall. 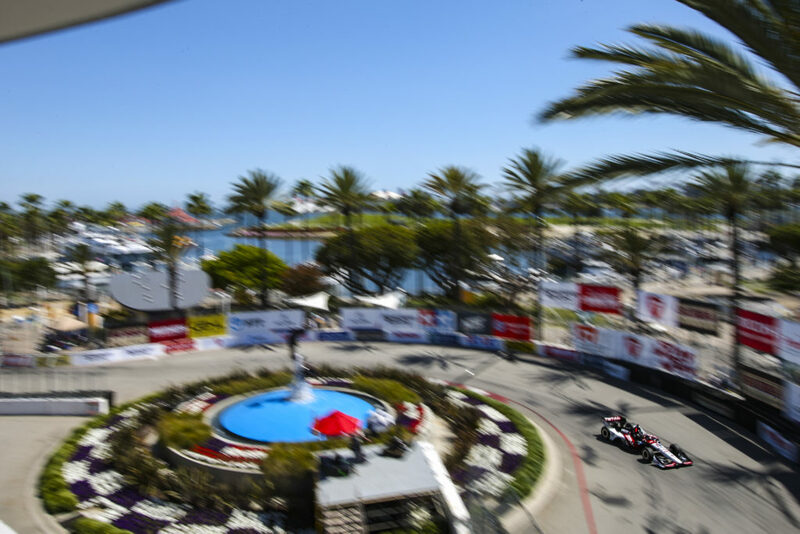 The Shell and Pennzoil Grand Prix of Houston will mark the third and fourth races for Italian driver Luca Filippi at Houston, as well as his debut for the team. He ran four races last season with Bryan Herta Autosport including Mid-Ohio, Baltimore and the Houston doubleheader on October 5 and 6, 2013. Last year he qualified eighth for Race 1 and finished 10th which is his best start and finishing positions to date of his four series races. Qualifying for Race 2 was cancelled due to standing water on the course so the field was set by Entrant Points and Luca started the race 23rd due to his lack of points in his partial season, he ran as high as 12th but made a mistake and fell one lap down. He went on to set the fastest race lap (Lap 86/90) and finished 19th. He is looking forward to his return to Indy car racing, and especially the course in Houston. GRAHAM AND LUCA ON PREPARATION FOR THE HEAT AND ETC. Much has been made of the anticipated warm, humid conditions in Houston. 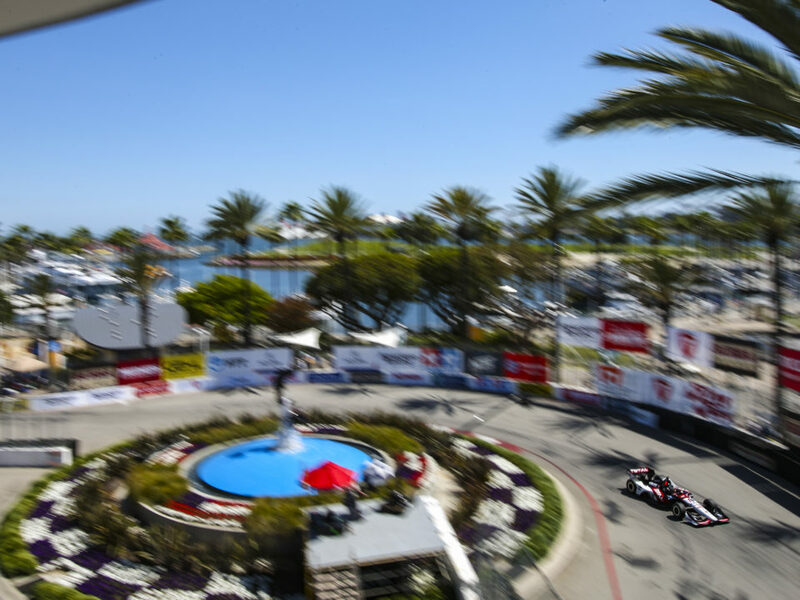 One Indy car race is physically demanding but two in a row will be one of the most demanding – if not the – weekends many of the drivers have ever encountered. Rahal and Filippi have been preparing for the challenge.